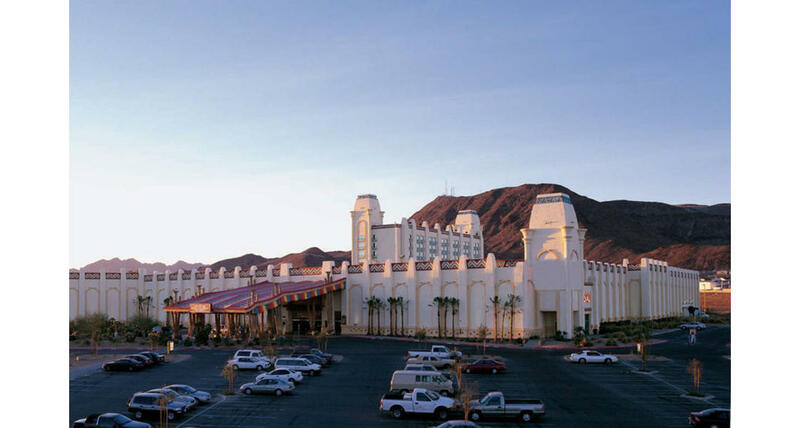 Right off the crossroads of two major highways (U.S. 95 and Interstate 215), the Mexican-party-themed Fiesta Henderson Casino and Hotel serves as an exciting home base for a variety of guests. 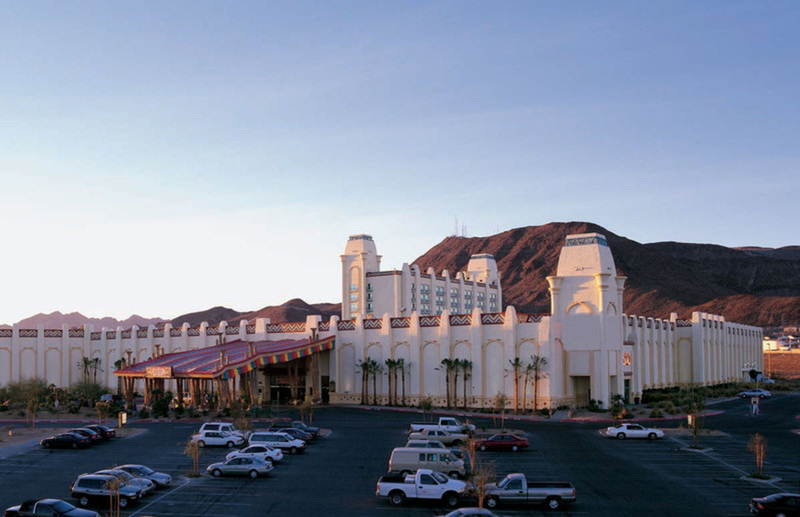 The tan-colored 10-story tower, with more than 200 affordable rooms and suites, is minutes away from numerous destinations: Hoover Dam, Lake Mead, the Arroyo Grande Sports Complex (the site of many softball tournaments) and Sam Boyd Stadium (home of the UNLV Rebels and the Las Vegas Bowl). It's also 15 minutes from McCarran International Airport and the Las Vegas Strip. Guests and locals alike enjoy the Fiesta Henderson hotel and casino's spacious gaming area, with more than 1,400 slot machines, 18 table games, sports book and large bingo parlor. The Fiesta Henderson's popular restaurant options include the Fuego Steakhouse, the expansive Festival Buffet, and Cafe Fiesta. The Fiesta Henderson Casino and Hotel offers live entertainment Fridays and Saturdays in the Coco Lounge, plus enjoy the 12 screen all digital movie theater operated by Regal Cinemas. The resort's heated pool and large Jacuzzi tub are set in a tropical oasis.